The show's VIP package welcomes guests with convenient, on-site valet parking on Collins Avenue. 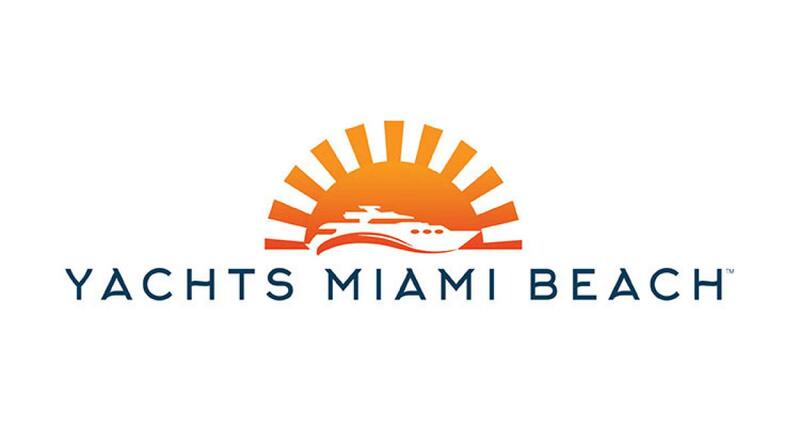 Experience exclusive tender service from the show to a special VIP lounge at The Ritz-Carlton Residences Miami Beach, access to a concierge to arrange yacht tours, and access to exclusive boat show events. The VIP package will be offered on Thursday, Feb. 11 through Saturday, Feb. 13. Click here to purchase.